Maroon 5 was here yesterday and every fan went nuts! Heehee. I’m not really fan but I do admire their song. 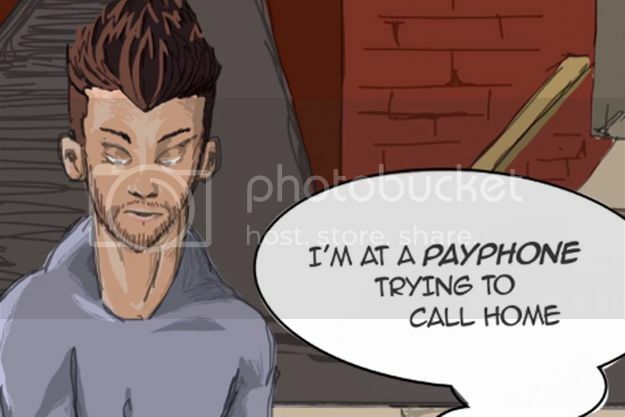 Lately, their song Payphone is becoming a trend. I first heard it from a friend who made a video. I haven’t heard the whole song, mind you! But then, the song seem to have a lot of meaning to it, probably most for the broken hearted. I can say, Maroon 5 has gone a very long way from This Love. They do deserve a round of applause! I hope next time I get to attend their concert or something, their songs are really worth listening to.